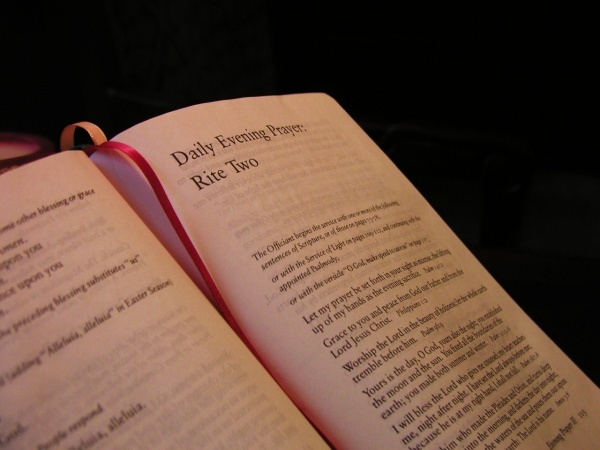 Saint Luke's encourages the development of a habit of daily prayer and we find that the forms of prayer in the Book of Common Prayer, with their appointed readings of psalms and scripture lessons, provide us with an excellent program for regular daily prayer. Try to develop this habit yourself as a way of deepening your awareness of God's Spirit in your life. 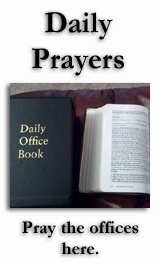 We invite you to join us on Wednesday, Thursday and Friday at 8:30 a.m. for the Office of Morning Prayer in the sanctuary at St. Luke's Episcopal Church.